Join me on this transformative yoga, meditation, and ayahuasca retreat where I’ll be offering yoga and music medicine alongside co-facilitator Spring Washam, author, Buddhist Teacher and founder of Lotus Vine Journeys. 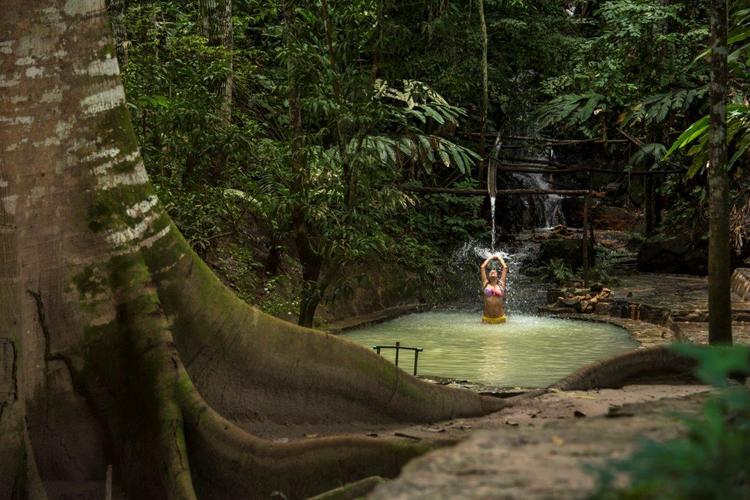 Lotus Vine Journeys offer an immersive Yoga, Meditation, and Healing Ayahuasca Retreat in Peru in the most authentic, professional & comfortable environment available. Lotus Vine Journeys represents a fusion of two powerful ancient traditions... the Buddhist Lotus and the Ayahuasca Vine. By combining plant spirit medicine with heart-centered meditation practices, we believe our retreats offer the fastest way to accelerated learnings and re-remembering who you truly are. Through our powerful maestros, our guests are exposed to the wonders of Ayahuasca ceremony in its traditional Amazonian setting. Our loving and dedicated team of qualified meditation teachers and experienced facilitators are there to help you ... to provide meaning, and enable you to process and integrate these life transforming experiences. Our ayahuasca retreats are intensive, usually 14 days long (with 7 ceremonies), and are specifically designed for those seeking a deep trans-formative experience. We do our utmost to ensure that all aspects of your personal comfort, your safety, daily itinerary, your diet and as many environmental influences that we can control ... are all balanced in an optimal way for such a transformative journey within. We do not have our own dedicated retreat center, rather we host our retreats at a luxurious Amazonian Eco-Lodge in Tarapoto, Peru. 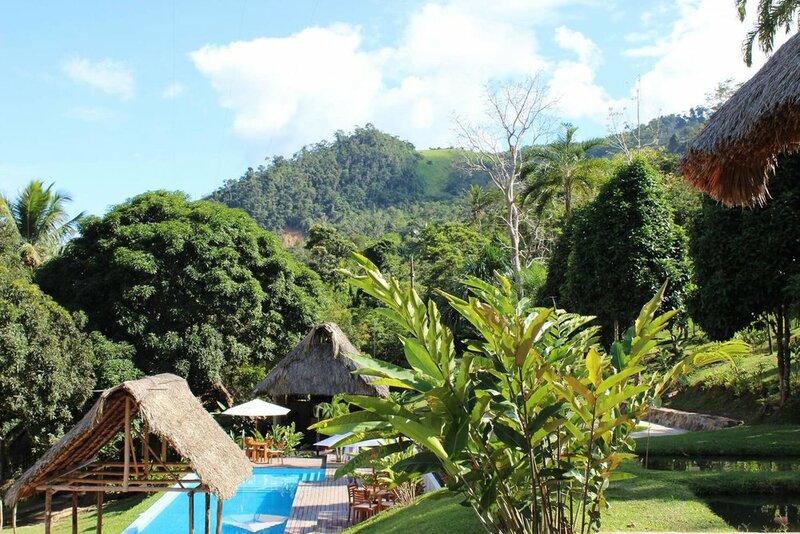 Only one hour from Lima by plane, this tried and tested location provides unsurpassed levels of comfort for a jungle Ayahuasca retreat experience, in an area of true ecological and geographical beauty.